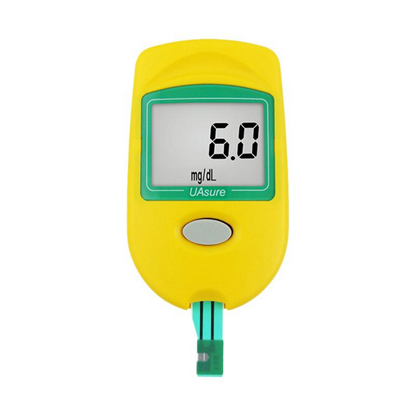 HemoSmart Gold digital hemoglobin screening system with additional hematocrit calculation. Immediate results in 30 seconds with small sample volume and memory for 10 tests results. In Vitro self-checking system MULTICARE IN which measures Glucose - Triglycerides and Cholesterol. Special software provided for analyzing measurement data to a PC (optional). Clinical tested and certified by the Careggi Hospital and the Department of Critical Care Medicine, University of Florence, Italy. Breastlight™ is a self-examination device about breast cancer. It has not been designed to replace the Breast Self-Examination routine; rather to enhance it. Breastlight was manufactured with the belief that every woman should have access to whatever tools may benefit them in the search for breast abnormalities. The video below will give you a clear insight into the inner workings of Breastlight and help you learn more about how you can understand your own Breast Health in the comfort of your own home.